Japanese love seasonal produce and with spring, sakuramochi will be ubiquitous – no matter where you go from a convenience store to a high-end confectionery. But what is sakuramochi? The sweet photographed above is sakuramochi but the one below is also sakuramochi! As is obvious, these two look completely different. So what is it that differentiates these sakuramochi? Let’s see! 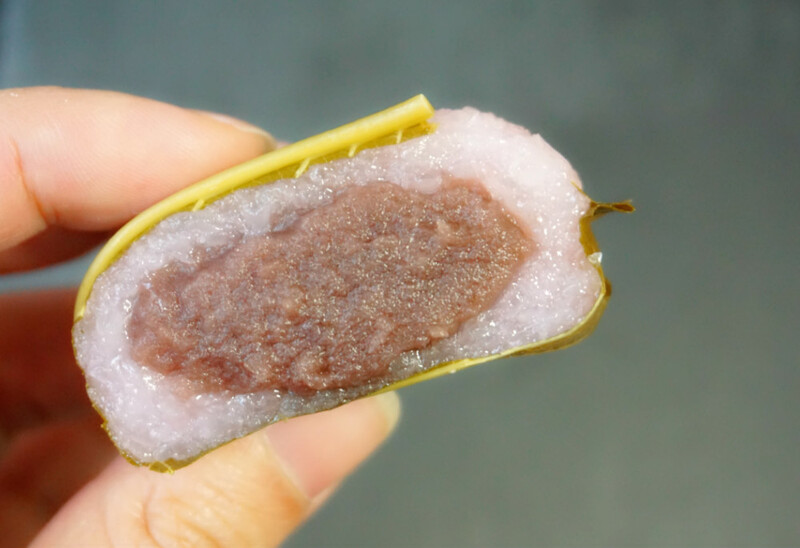 Sakuramochi is basically a Japanese-style sweet which consists of a cherry blossom colored mochi (sticky rice cake), anko (red bean paste) and a cherry blossom leaf. There are two main varieties of Sakuramochi – one from Kanto (east part of Japan) and the other from Kansai (west part of Japan). 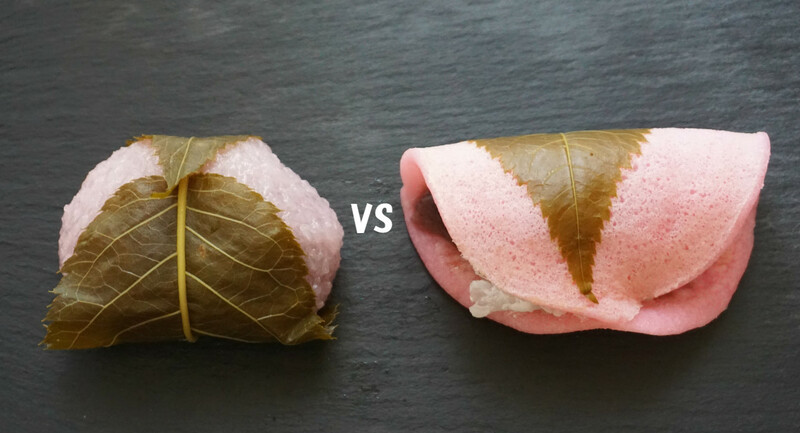 The main difference is what the anko is wrapped in! 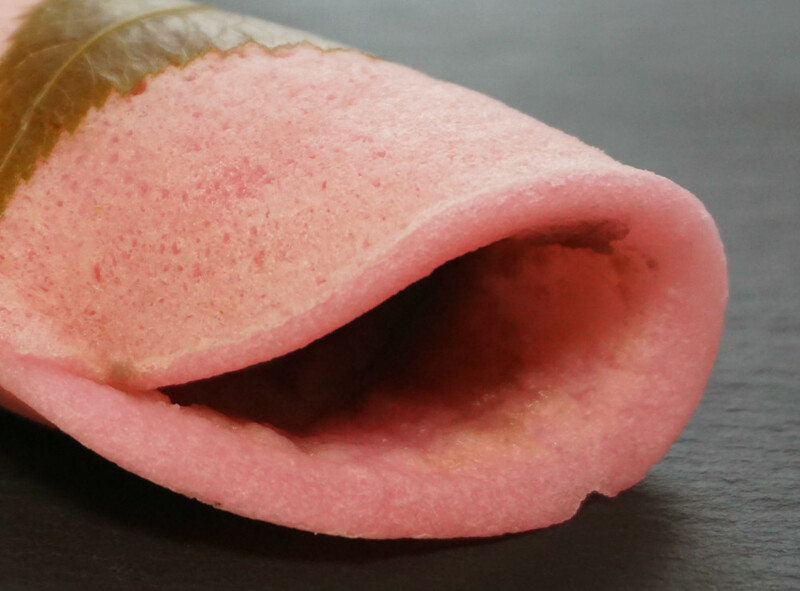 Kanto region’s sakuramochi has a thin layer of a pancake-like wrap made using wheat flour on the outside. 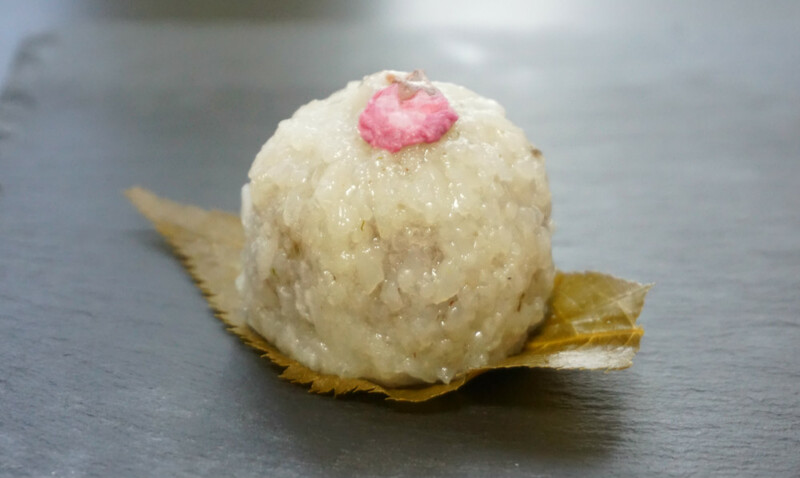 In Kansai, glutinous rice is crushed to form a soft ball. 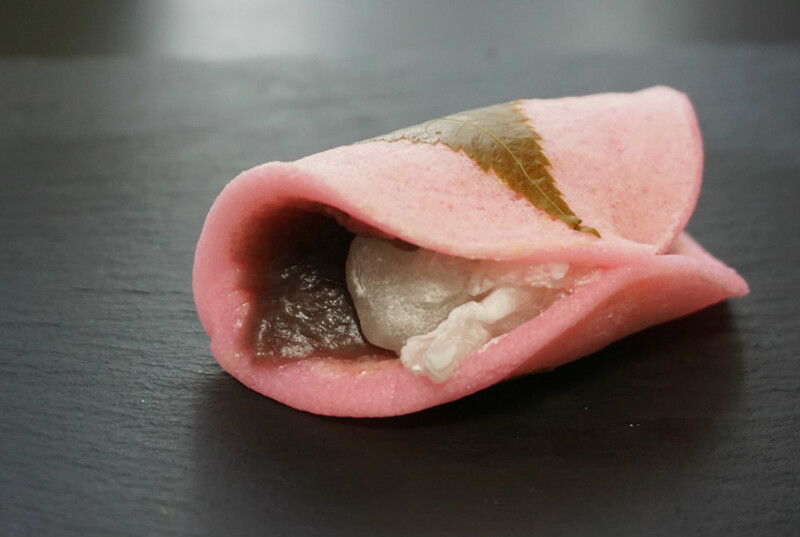 The Kanto-style sakuramochi has a stuffing of red bean paste and a little bit of white mochi. 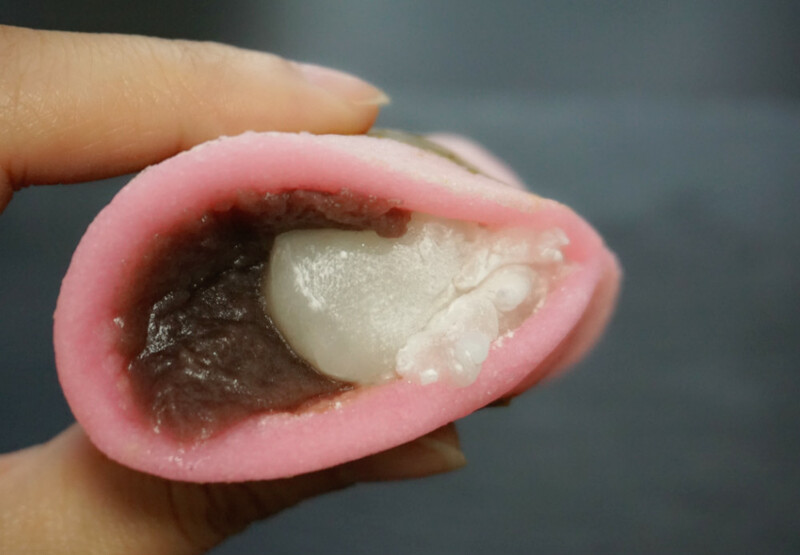 Since Kansai’s version is already covered in sticky rice, only red bean paste is used as a stuffing. Although called the same, the textures and flavors of both versions are unique. 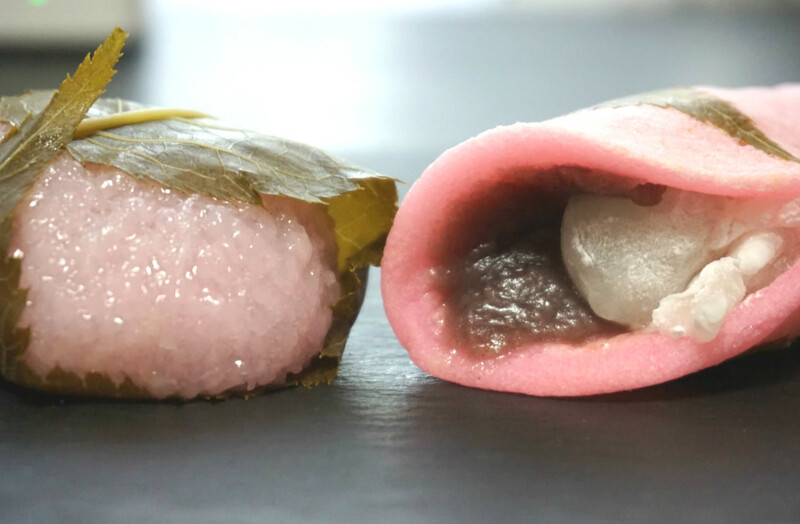 Sometimes, both the Kansai and the Kanto region sakuramochi, are wrapped in cherry blossom leaves. It is up to you whether you wish to eat the leaf or not. 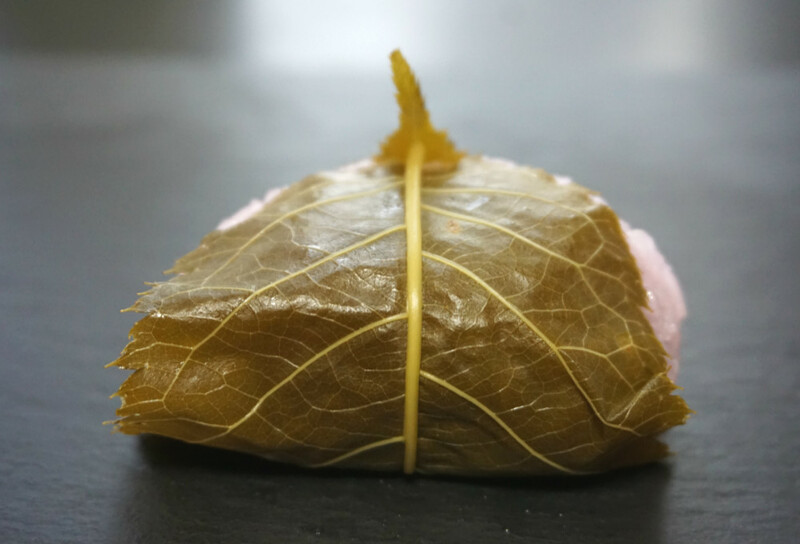 But once wrapped, the mochi will have a subtle flavor and aroma of the leaf. 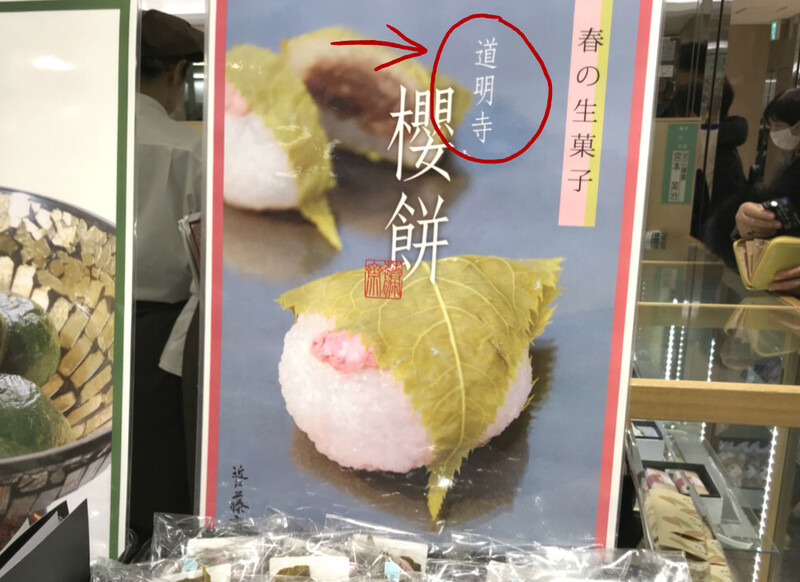 The leaf provides an added texture and is a little salty. 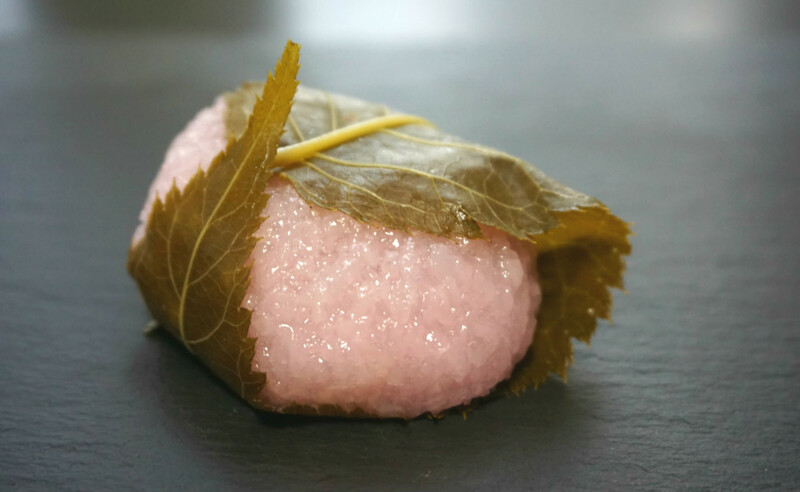 Some makers add a colorant to make the sakuramochi look pink to match the blossoms, while others leave the rice untouched and these appear white. So have you tried either? And if yes, which do you prefer? 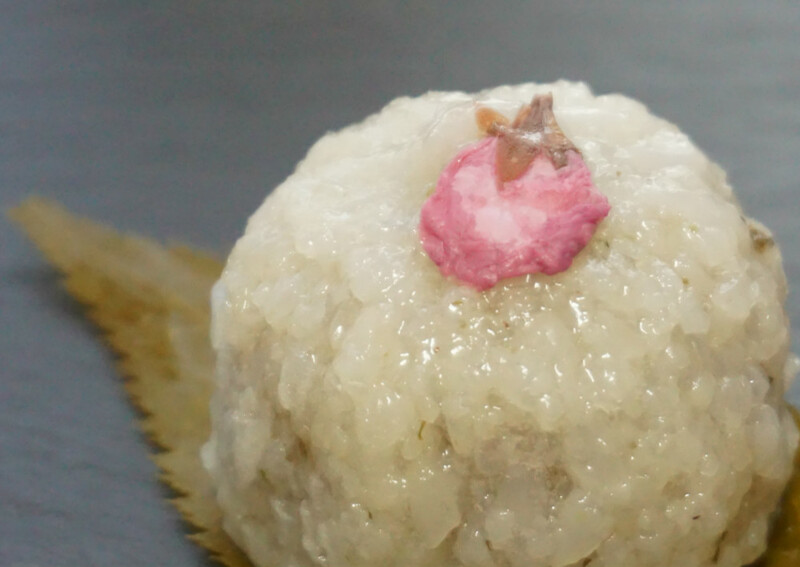 If you’re visiting Japan in spring, don’t forget to try this must-have spring sweet! Download our app and get discounts at popular stores in Japan!